There’s more to DJing a wedding reception than throwing on a first dance. Behind the scenes, professional DJs must work with the couple to set expectations, understand tastes and needs, reflect their desires and make guests happy, too — not to mention reacting to the unexpected. We asked DJ Eric Cunningham, who’s been in the biz since the ’80s, to share a few things potential clients should understand. 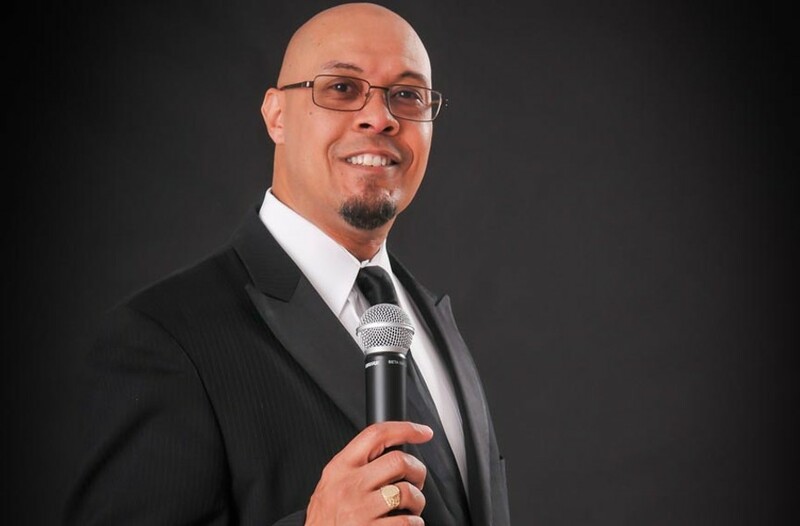 Cunningham, of Choice Entertainment (choiceentertainment.com), has worked nightclubs and private parties, and is a veteran of several radio station formats. And he still keeps plenty busy in the wedding scene. 1. We work more than four hours for your wedding. With planning meetings, production and creating a playlist, a professional wedding DJ will spend on average 10 to 12 hours preparing and performing for your reception. 2. Your musical taste may not be the same as your guests. Be open-minded to songs that will appeal to you and your guests without compromising your musical taste. A professional DJ can help you fill both needs to keep the dance floor happy. 3. Considering a club DJ instead of a wedding DJ? Having a club DJ rock your reception can be exciting. But make sure he or she knows more than how to mix music. Today, the role of the wedding DJ has evolved into being a true master of ceremonies, someone who is comfortable making the appropriate announcements at the appropriate times. An experienced emcee can command attention, but does not need to demand attention — and knows how to react to the unexpected. 5. Feed the bears. A DJ typically will arrive two hours before the start of your reception, and often will be there an hour or more afterward to pack up. That’s a lot of time to go without sustenance. Have the vendor meal provided before the reception begins so that you and your guests don’t have to see him shoveling food furiously down his throat while he tries to eat and spin at the same time.